SOCAR president Rovnag Abdullayev met with the heads of such leading Turkish banks and financial institutions as İsbank, Finansbank, Garanti Bankı, Ziraat Bankı, Vakıfbank, TSKB, Yapıkredi, Denizbank, Unikredit, TEB and Akbank, Halkbank, SOCAR said. 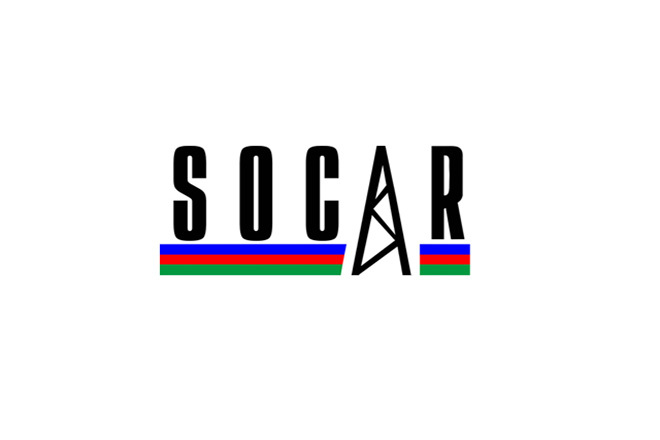 During the meeting, Abdullayev informed the guests about the history of oil production in Azerbaijan, SOCAR establishment and its activity during these years. 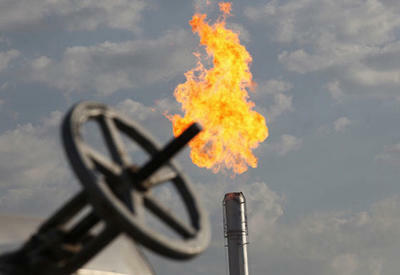 He stressed that SOCAR is conducting investment projects in Azerbaijan, Turkey, Georgia, Romania, Switzerland and other countries. 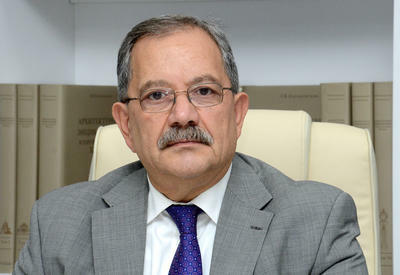 Abdullayev expressed confidence that Turkish partners will participate in the company's further investment projects. 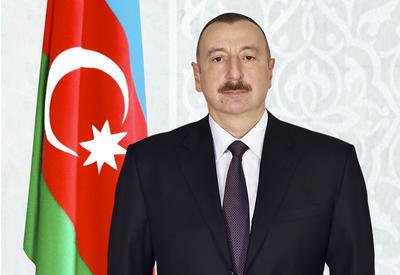 The SOCAR president also spoke about the largest project of the Azerbaijani economy, the oil and gas processing and petrochemical complex (NGNK) and other prospective projects. 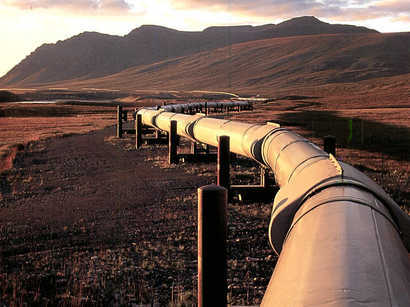 Those projects covering oil and gas processing and a petrochemical complex, as well as the construction of a shipyard, projects conducted in Petkim and the TANAP project were presented. SOCAR representatives answered all the questions. The sides have exchanged views on other topics of mutual interest.